Thank you for your interest in our Zig-Zag A4 Folder. Please complete your details on the 'Quick Quote' form and click the Submit Button at the bottom of the page. 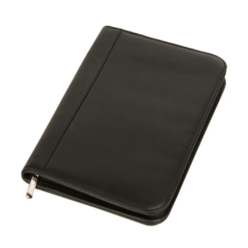 A customer service consultant will contact you about the Zig-Zag A4 Folder with a quotation. 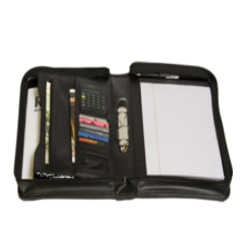 Made out of only the most top-notch simulated leather, this zigzag A4 folder is as handy as they come! 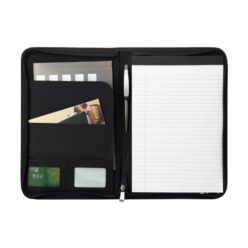 You no longer have to carry loose papers. 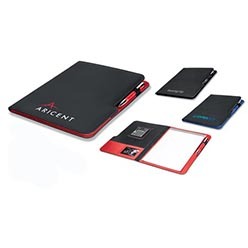 Available in 3 striking colors - black, red and blue, these A4 folders can be used to hold all your important papers and documents that you wish to either store in one compact area, or take along with you safely while you go places.